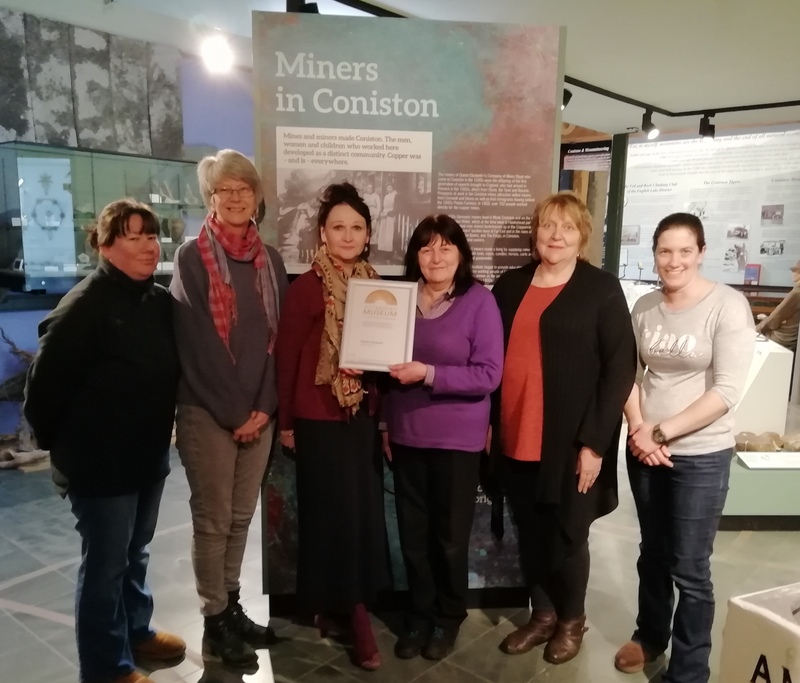 The Ruskin Museum, Coniston is very proud and delighted to announce that followingits recent Arts Council England Accreditation Review, the continuation of the Museum’s Full Accreditation Status has been confirmed. The Museum Team and Trustees have all worked exceptionally hard to make this happen and were overjoyed when the news came through. Mary Ann Lancaster, Museum Curator said “We have a wonderful team at the Ruskin Museum. Full accreditation, and this award is never down to just one or two people but to months and years of continued hard work by the whole team, working together, working in partnership, giving of their best and always aiming high. 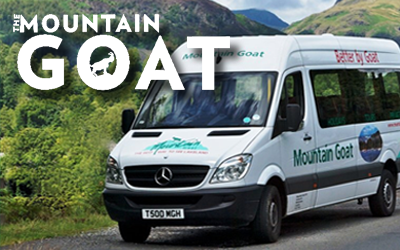 We have now joined an illustrious group alongside, locally, Tullie House Museum & Arts Trust, Lakeland Arts Trust, and Wordsworth Trust, Dove Cottage & Museum, and nationally the British Museum and the V & A”. The Ruskin Museum set in the heart of Coniston is full of fascinating displays telling the many stories of Coniston. This small Lake District Village has lots of heritage to share. 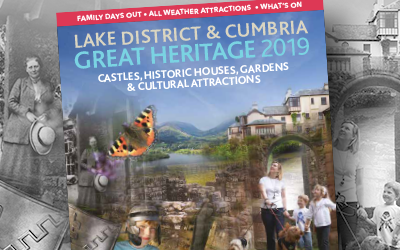 Visitors will discover the history of the Village, its diverse industrial heritage including copper mining, slate quarrying, farming and lace making, its famous Coniston Heroes: John Ruskin; Donald Campbell; Arthur Ransome and of course James Hewitson Coniston’s very own VC.